We are an Australian company who aims to help small and medium sized businesses and even professionals in Australia in providing them with reliable virtual assistants from the Philippines, to help ease their daily workload. We realised that there are some businesses just don't have enough time or the budget to employ office based staff or have enough office space for their staff. Q. How can we help these businesses? A. GO STAFF is the answer! The Philippines is already being used by many large international companies for their call centers, back office, technical support etc. all handled by Filipinos. Aside from these large corporations saving a lot of money, they believe in the skills of the Filipino people. English language is the primary means of communication in the Philippines. So expect a virtual assistant that is proficient in both oral and written English. 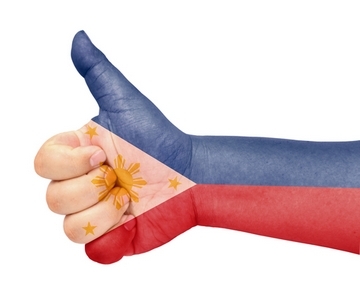 Filipinos are highly-skilled, hard-working and dedicated as they value their work and income so much. As a result, they always strive to do their best and always work with great quality and standards.